. Munshi N, Jeay S, Li Y, Chen CR, France DS, Ashwell MA, Hill J, Moussa MM, Leggett DS, Li CJ. 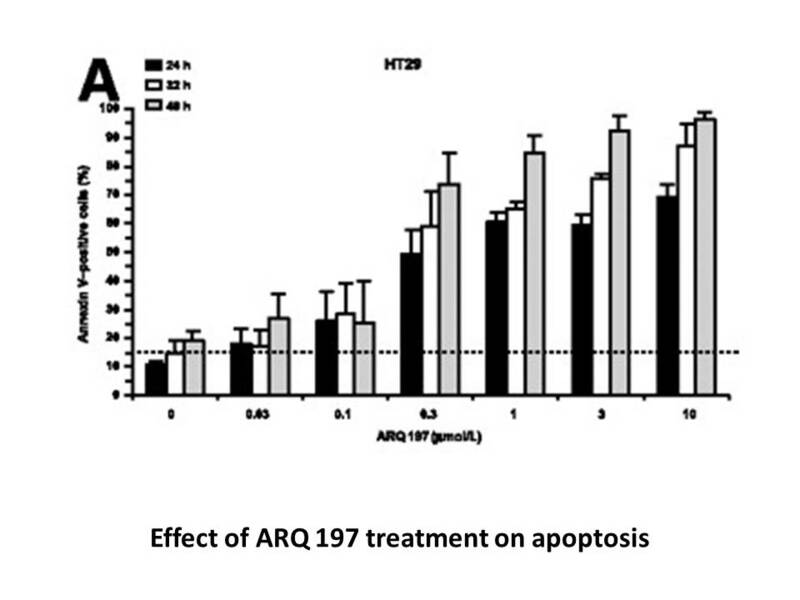 ARQ 197, a novel and selective inhibitor of the human c-Met receptor tyrosine kinase with antitumor activity. Mol Cancer Ther. 2010 Jun;9(6):1544-53.
. Ryohei Katayama, Aki Aoyama, Takao Yamori, et al. 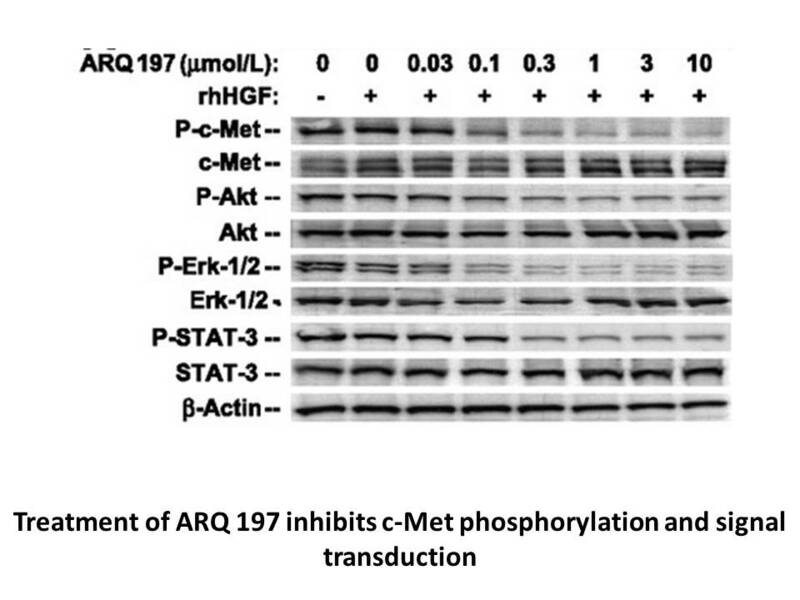 Cytotoxic Activity of Tivantinib (ARQ 197) Is Not Due Solely to c-MET Inhibition. Cancer Research, 2013, 73(10): 3087-3097.
. Sara Previdi, Giovanni Abbadessa, Francesca Dalò, et al. 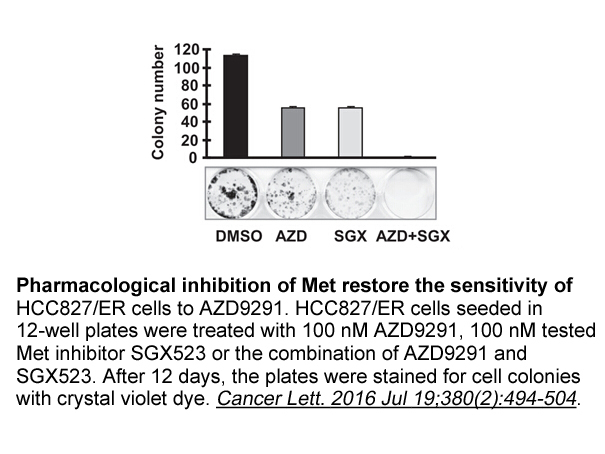 Breast Cancer–Derived Bone Metastasis Can Be Effectively Reduced through Specific c-MET Inhibitor Tivantinib (ARQ 197) and shRNA c-MET Knockdown. Mol Cancer Ther, 2011, 11(1):214-23.
. Andrew J.Wagner, John M. Goldberg, Steven G. DuBois, et al. 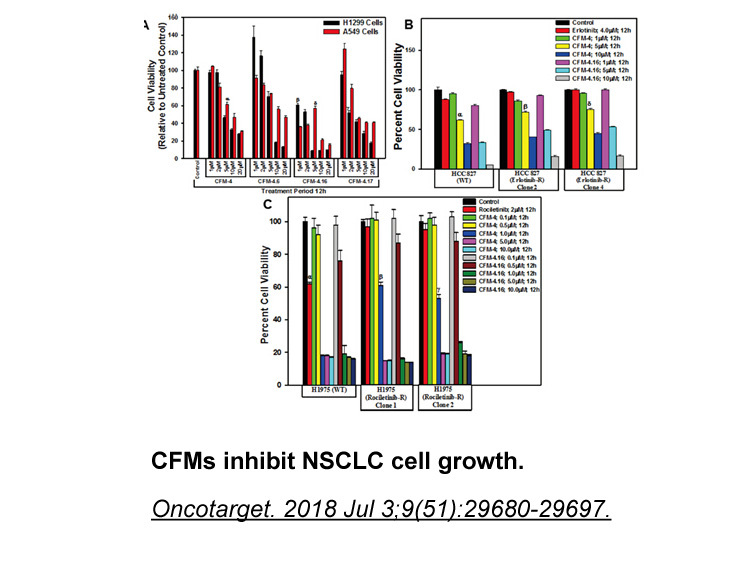 Tivantinib (ARQ 197), a Selective Inhibitor of MET, in Patients with Microphthalmia Transcription Factor–Associated Tumors. Cancer, 2012: 5894-5902.
. N. Yamamoto, H. Murakami, T. Nishina, et al. The effect of CYP2C19 polymorphism on the safety, tolerability, and pharmacokinetics of tivantinib (ARQ 197): results from a phase I trial in advanced solid tumors. Annals of Oncology, 2013, 00: 1–7.
. Cristina Basilico, Selma Pennacchietti, Elisa Vigna, et al. 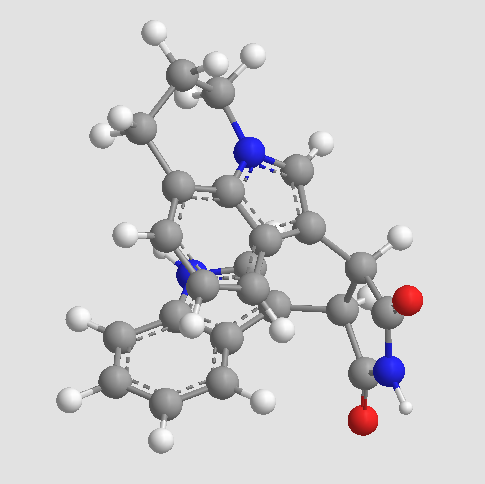 Tivantinib (ARQ197) Displays Cytotoxic Activity That Is Independent of Its Ability to Bind MET. 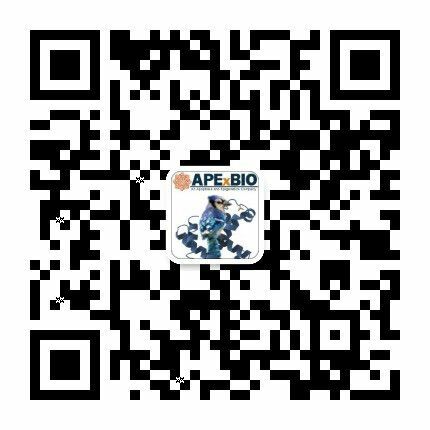 Clin Cancer Res, 2013, 19(9):2381-92.
. Cristina Basilico, Selma Pennacchietti, Elisa Vigna, et al. 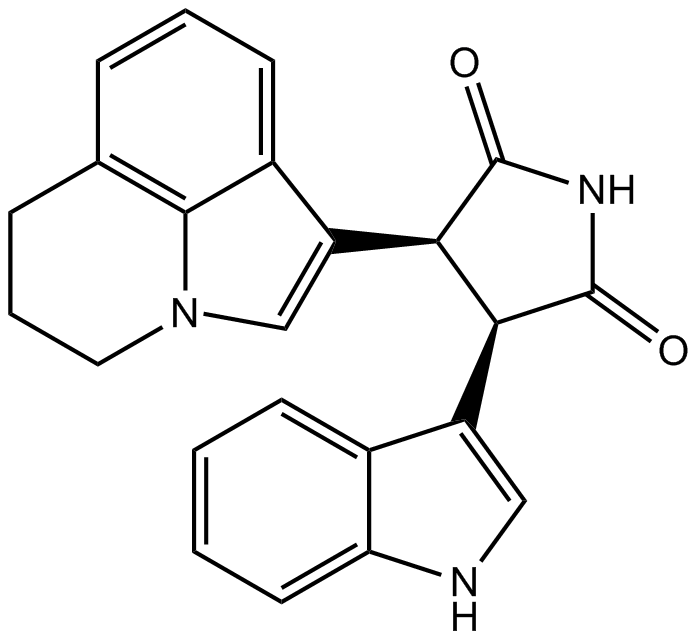 Tivantinib (ARQ197) Displays Cytotoxic Activity That Is Independent of Its Ability to Bind MET. Clinical Cancer Research, 2013, 19(9): 2381–92.